Windmaster tornado whirlybirds are made locally in South Africa. If you are currently staying in Durban, Johannesburg or Western Cape you can make use of the Windmaster whirlybirds. Where can Windmaster tornado whirlybirds be used? They can be used to effectively ventilate commercial and residential buildings in South Africa. The smaller roof vents will be best suited for residential use. When used commercially they can be used on factories, workshops and even big warehouses. 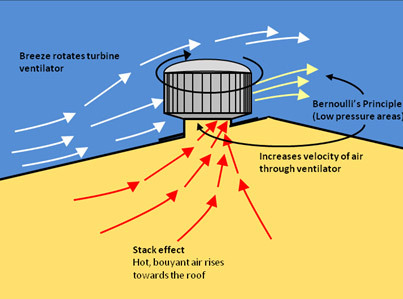 Commercial applications of the Windmaster tornado include roof ventilation for local schools/hostels and assembly halls. You can use these vents anywhere that effective ventilation is needed. You will need multiple Windmaster tornado whirlybirds if the area you are trying to ventilate is on the large size. 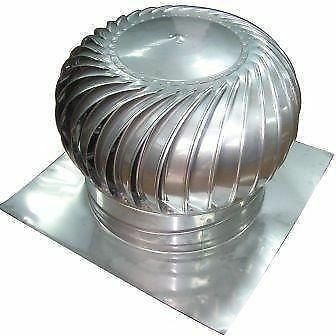 These aluminium whirlybirds have be specially designed to remove warm or stale air from inside your roof. 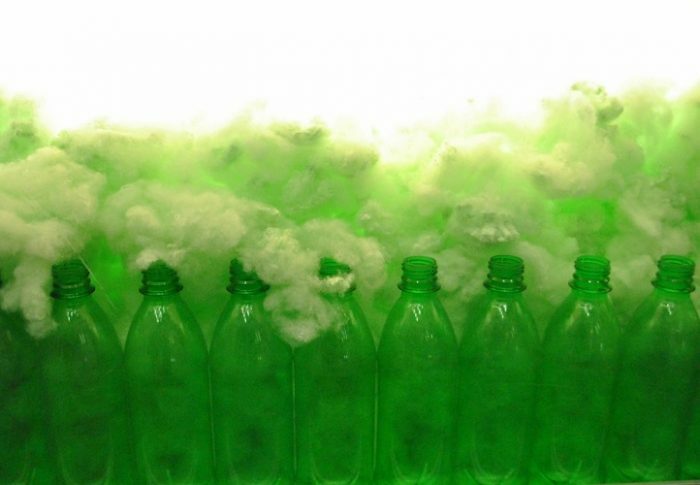 They will also eliminate dust penetration. This is one of the benefits of the windmaster tornado. They also increase the air movement in a commercial/residential building. This creates a much healthier environment. During the summer season, heat build-up in your roof happens on a daily basis. By the afternoon it can be as hot as 70°C. When you add a windmaster tornado whirlybird to your roof, it begins pumping out the old, warm, stale air and replaces it with new fresh and cool air. This also increases the effectiveness of your roof insulation. If your insulation is working more effectively then it puts less strain on your internal heating and cooling devices. In turn, reducing heating and cooling bills. Something the no homeowner/property owner wants around the house or in the roof is moisture. Moisture can damage roof parts very quickly. It can cause your beams and internal wooden roof structure to rot over time. Which will cost a fortune in comparison to the very reasonable Windmaster price to have you roof effectively ventilated. Mould and mildew is another problem caused by too much moisture. This could lead to allergies and other sickness’s in the long run which could be completely avoided if sufficient roof ventilation was installed. They remove moist and warm air from inside your roof and protects the structure of your home. Different colours. They can be colour coated. Can purchase dampers as a winter add-on. As mentioned above, the tornado whirlybird is made in South Africa. They have been designed to work in our South African climate. Summers in South Africa can be brutal. Using whirlybirds can effectively cool down your home during this season. It has been specially designed to spin with natural convection. Rising heat from inside will cause the roof vent to spin and pump air out. Replacing it with fresh, clean air. Windmaster whirlybirds have also been designed to spin and pump with the smallest gust of wind. The cost of having a Windmaster whirlybird installed is very reasonable considering the damage that could take place in your roof with moisture and heat build-up. You will also need to take the size of the building into account. Bigger buildings will require more roof vents than smaller buildings.